Mertle are hitting the road ahed of their debut single, Doin’ The Harpoon Chore, upcoming in April. 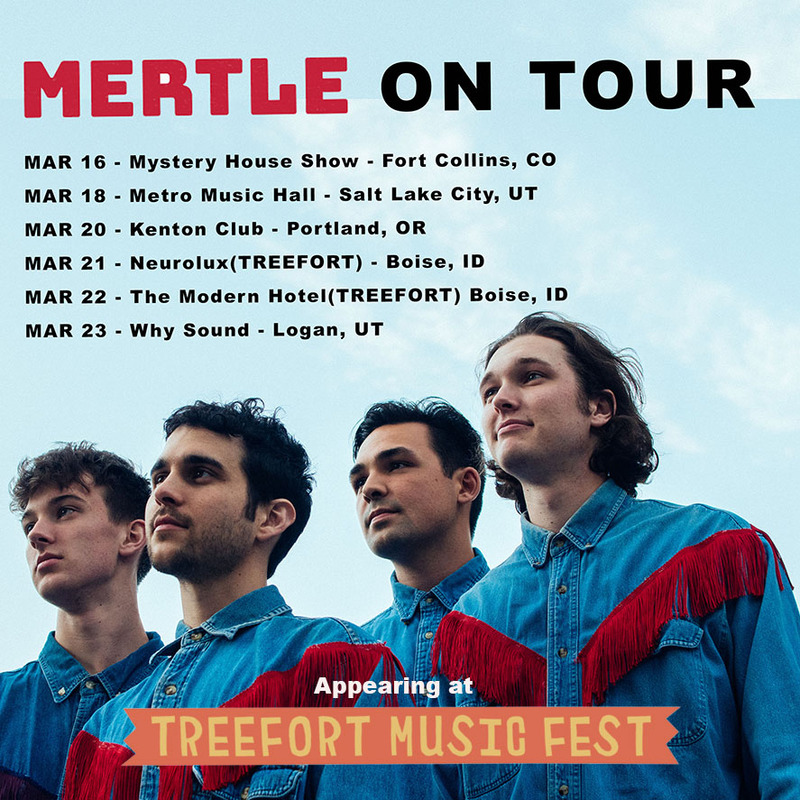 The band will appear at Treefort Fest in Boise ID. Follow on Instagram.